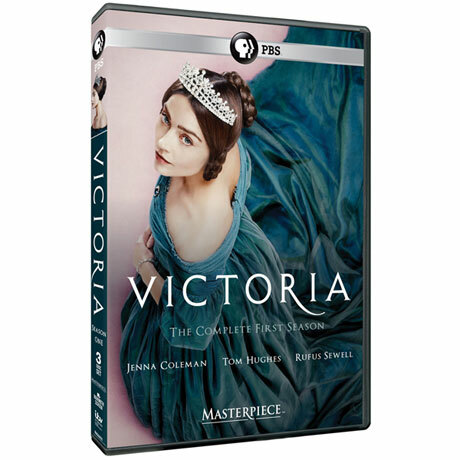 Jenna Coleman ("Dr. Who," "Death Comes to Pemberley") stars as young Queen Victoria in this lavish new costume drama from Britain's ITV, soon to air on Masterpiece." 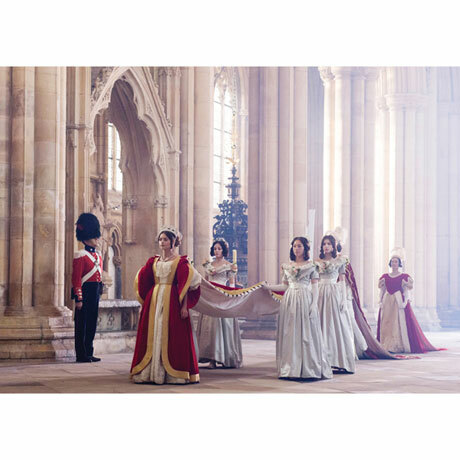 Beautifully filmed, exquisitely costumed, it won raves when it aired in the UK and eased the pain of viewers who were pining for "Downton Abbey." Series 1 follows the diminutive Victoria from her accession to the throne at age 18 through her courtship and marriage to Prince Albert. 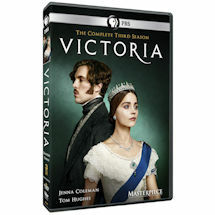 With Tom Hughes ("Silk") as Albert and Rufus Sewell ("Middlemarch") as Victoria's broodingly handsome confidant, Lord Melbourne. 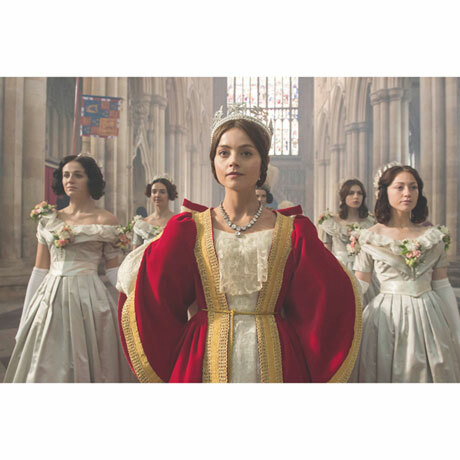 "Jenna Coleman excels . 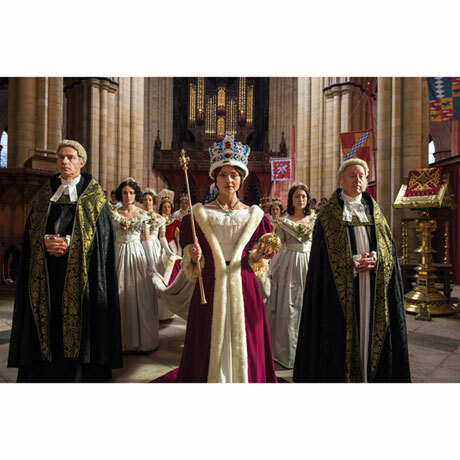 . . stellar performance" (Express, UK). 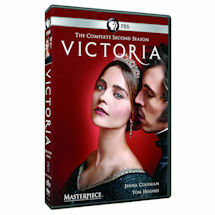 8 episodes, 8 hrs, Choose 3 DVDs or Blu-ray discs. This item cannot ship to Canada addresses.